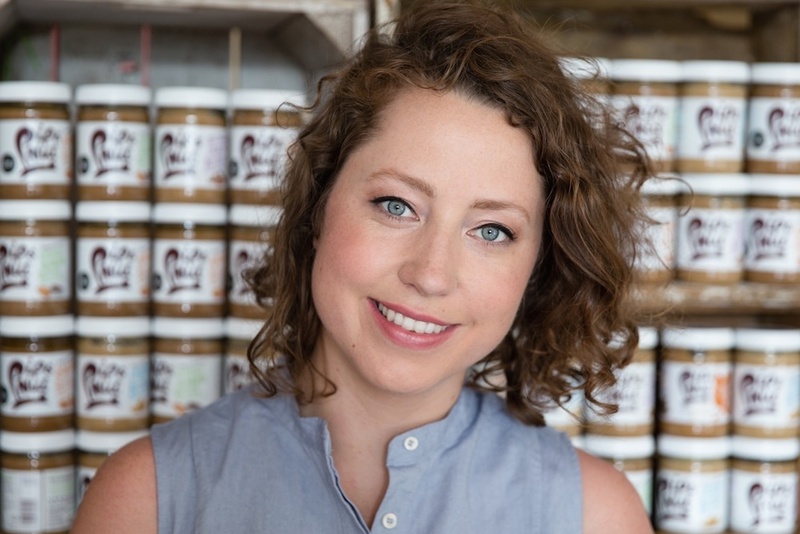 Pippa Murray, 28, is founder of Pip & Nut – who make the most delicious nut butters on the market. She lives in a flat in Stockwell, south London, with a flatmate. My sisters and I bought the flat together about four years ago, it’s in a 1930s block of flats so it’s a fairly sturdy building with big windows and high ceilings. It is, like a lot of flats in London, tiny – but it’s really cosy and I’m slowly fitting it out with some pieces of furniture. I’m a bit of a made.com addict…. 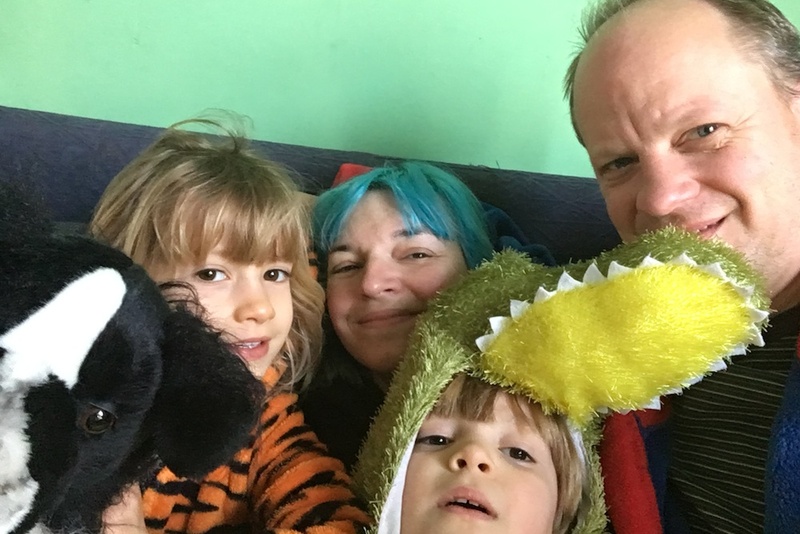 I grew up in Wokingham in Berkshire and I’m the youngest of four daughters, with five years between me and the oldest, so growing up in our house was pretty chaotic – which I wouldn’t change for the world. Did both your parents work outside of the home, if so – what did they do? It’s funny because my mum’s a nurse and my dad’s a doctor and neither me nor my sisters followed in their footsteps into healthcare. I think that all the NHS chat around the dinner table put us off at some point or another… I’d say though that the entrepreneur does run through the family. My dad was a partner in two GP surgeries so I often ask for his advice on Pip & Nut. 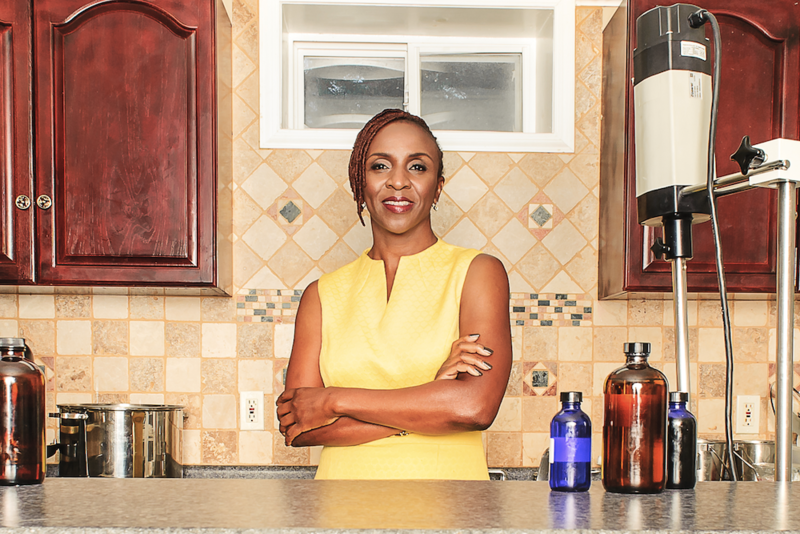 Growing up, did you harbour dreams of becoming an entrepreneur? Whilst I never imagined that I’d be running a business when I was older, I’ve always been pretty headstrong and naturally a hard worker. I think this stems from the fact that I’m dyslexic and it’s meant that I’ve always had to put in a bit more effort and push harder to get good the results that I wanted. You’re a runner (including marathons) and it was while researching high protein foods that you came across nut butter. Did you find a brand or make your own, initially? I would always eat peanut butter on toast after a run, but I wasn’t particularly loyal to any brand. It was whatever I could find usually! That was before I started making it myself. The first few attempts were pretty poor in fact and when I started developing the flavours I got through a few blenders that just weren’t powerful enough to mill the nuts. You discovered that many contain sugar and palm oil, why is this bad? Yes, the reason I began making my own nut butter was because I found that most products on the supermarket shelves were full of palm oil and cane sugar. Palm oil is incredibly unsustainable, in fact it is one of the leading causes of deforestation in the world, and sugar – well we all know about that. I discovered that palm oil was a stabiliser that solidifies the product. It does nothing for the flavour of the product – it’s simply an aesthetic thing. Were you already a keen cook/foodie, or was this your first foray into the world of food? When (and why) did you decide to package up your creation and sell it? It was an idea that chipped away at me for months before I did anything about it. In fact, I’d spend my cycle rides to my old work thinking of brand names and coming up with new flavour ideas, and my weekends browsing Wholefoods and researching the sector at the British Library Business Centre. And it got to the point where I was obsessed by the idea that if someone else launched a similar product I’d be so annoyed that I hadn’t done it. When I did start, it started small. Taking jars of nut butter to Maltby buy nexium over the counter Street Market in Bermondsey at the weekends to see how they sold. The reaction to the product by the general public was what then spurred me to start thinking about how I could actually scale a hobby into a viable business. 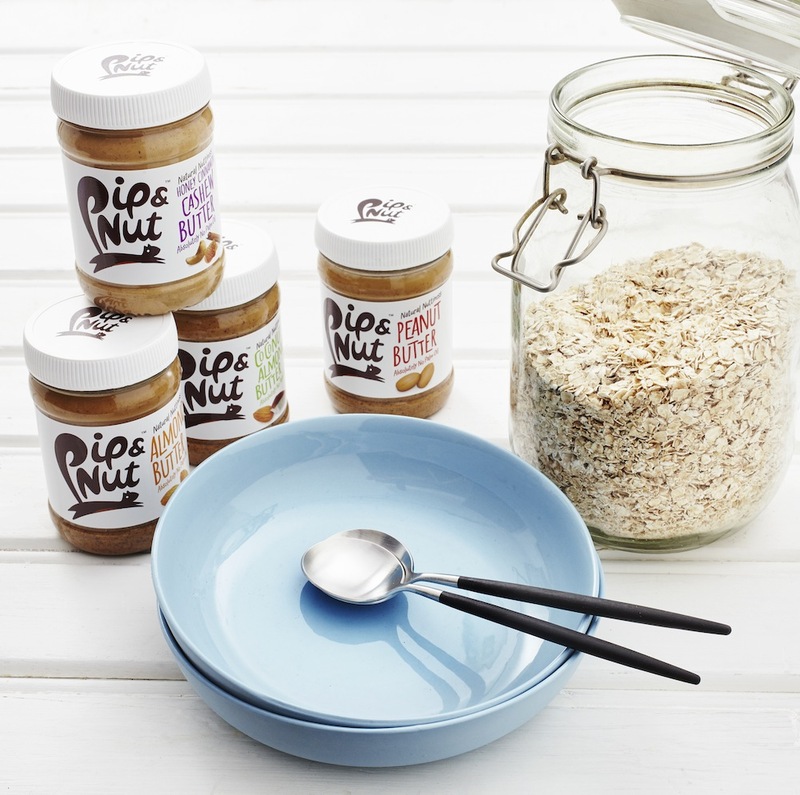 Fast forward 12 months and I launched the Pip & Nut brand onto the shelves of Selfridges in January 2015. My decision to leave my job as a theatre producer at the Science Museum and really focus on starting my own company was triggered by me winning a competition for budding entrepreneurs put on by Escape the City. The prize was the opportunity to live rent-free in a shed in central London for three months. When I entered I genuinely didn’t think I had a chance of winning and if I’m honest, it was on a bit of a whim. But the moment I got that phone call saying I’d won was a bit of an ‘oh my god I’m actually having to go ahead with this’ moment and I handed in my notice an hour after getting the call. The moment when you cut ties with your day job is terrifying but really liberating, and although scary I’ve always had the attitude of ‘what’s the worst that can happen?’. Do you have a mentor, or where did/do you seek business advice? Having the right people by your side is absolutely key. My mentor is a guy called Giles Brook. 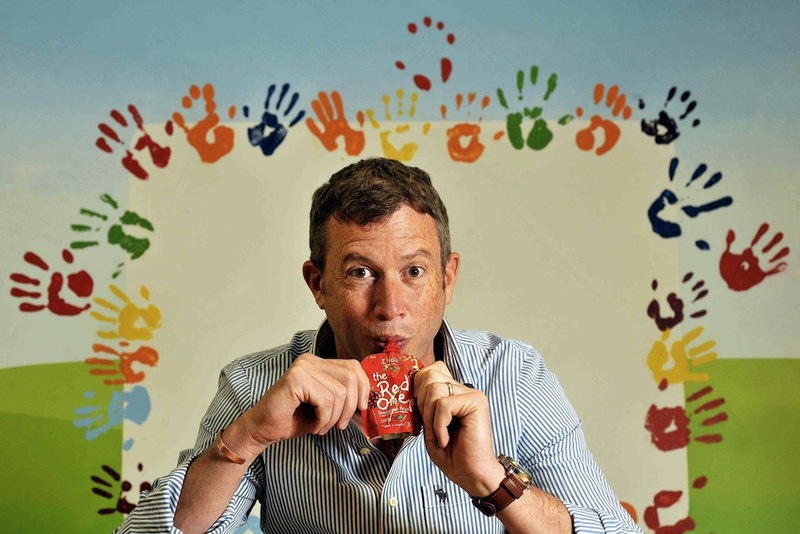 He’s the CEO of Vita Coco EMEA and former general manager at Innocent and I cannot tell you how helpful and supportive he’s been. The first couple years can be quite tough so having someone who can offer some advice and hopefully guide you in the right direction has been really useful when you’ve never worked in food and drink before. 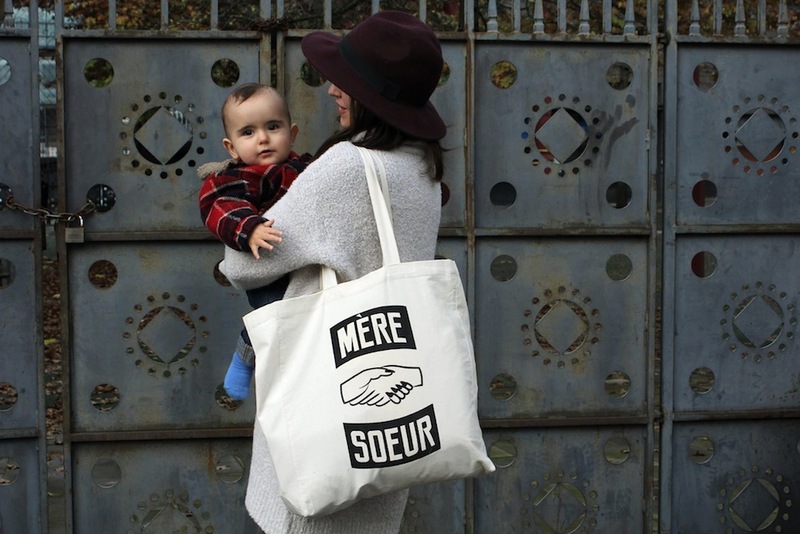 You secured £120k in crowdfunding, why were people so receptive to your product? I think there were a few things that really helped in closing the funding round on Crowdcube. I have a really strong brand identity, designed by a talented design agency, a product that’s entering a growing market and a clear route to market, that’s scalable. 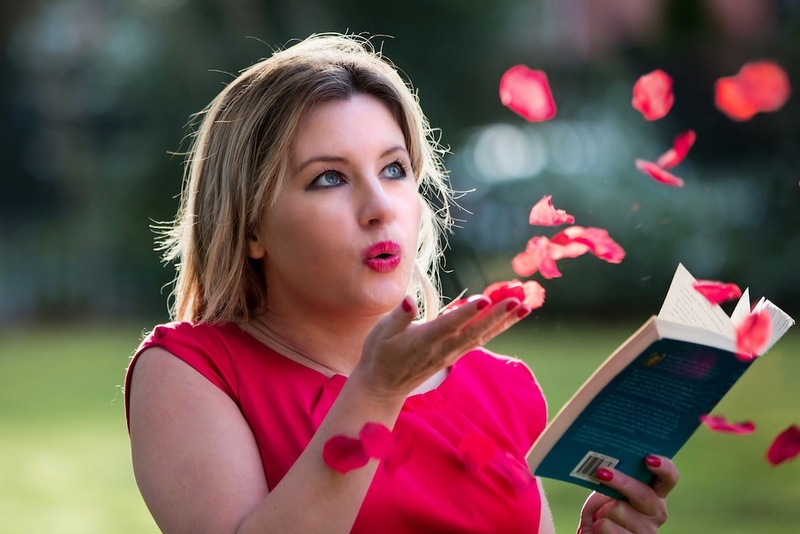 As well as this, I did quite a bit of homework prior to going live on the site including lining up potential angel investors in advance and coordinating some great press that landed in the first week that the pitch went live. What did you do with those funds? That initial £120k was the capital I required to fund the first production run and then maintain working capital as the brand grew. It’s not unusual to make a loss in the first few months as you get out the door so I needed some cash in the bank to ensure we could sustain this as we grew our customer base. You’re now stocked in Sainsbury’s and 2500 stores in the UK, how does it feel to be doing so well? It’s amazing to go into a Sainsbury’s and see our products lined up on shelf but if I’m really honest I feel like we’re only just getting started… we’re only in one of the main supermarkets in the UK so we’re busy squirrels at the moment in the sales department. It’s a boring thing to say but fundamentally key: cashflow. We’re a fast growing brand and you have to be really careful not to overstretch yourself and overtrade. Why do you love what you’re doing? I love the variety of my job and the excitement of seeing the brand develop. One of my favourite things is seeing our brand come to life at events. There’s genuinely nothing more satisfying than hearing someone saying that they love Pip & Nut when they walk past our stand. It makes all those late nights worth it. Yes, I find it’s the best way to clear my head if I’ve got a creative challenge or need to unwind after work and I’ll often go for a long run at the weekends. I’ve got big ambitions for the brand. Our aim is to make Pip & Nut the nation’s favourite health food brand. We want to change the perception that health food has to be bland or boring and in doing so encourage more people to incorporate health food into their every day life. Posted in Mornings and tagged business, entrepreneur, food, health, nut butter. Bookmark the permalink.